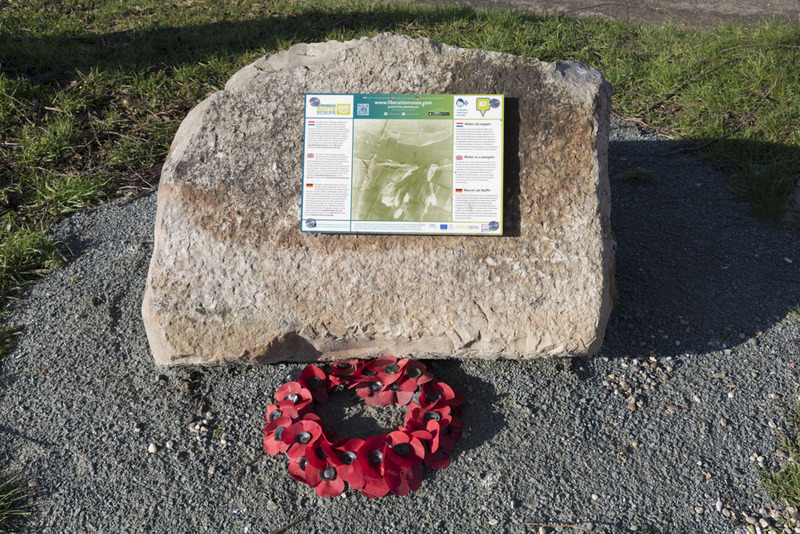 The Liberation Route follows the course of the Allies during the liberation of Europe. The route starts in Normandy and continues via Nijmegen and Arnhem in the direction of Berlin. 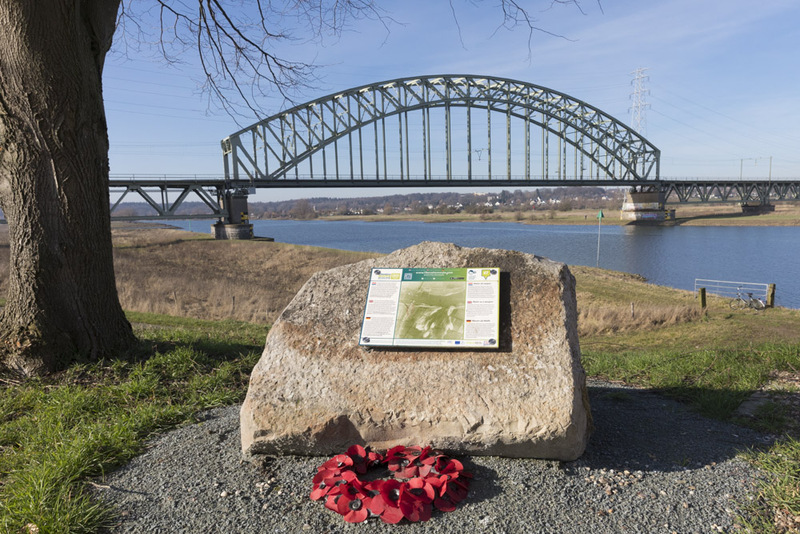 The Arnhem-Nijmegen region played an important role at the end of the Second World War. One of the largest airborne landings in history took place here during Operation Market Garden in September 1944. 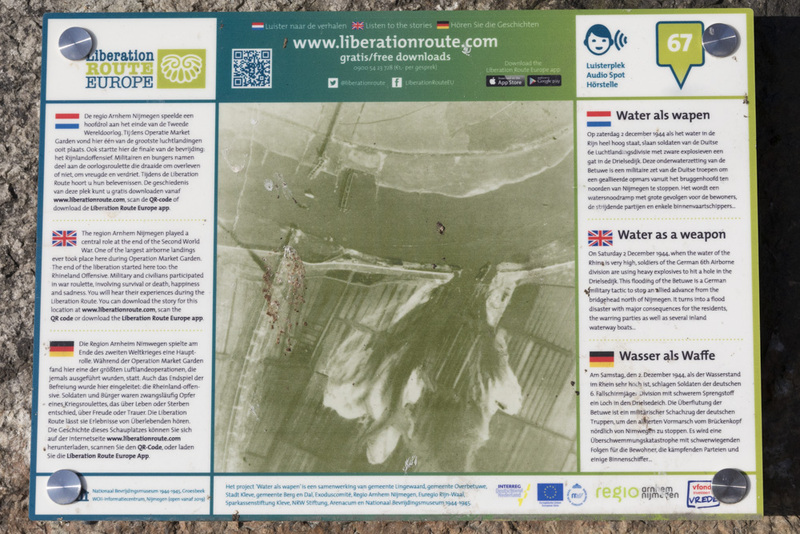 The Liberation Route lets you experience what happened around Arnhem and Nijmegen in 1944 and 1945. There are many marked boulders at various locations throughout the region, the so called Audio Sites. You can listen to an audio report at each location about the impressive experiences of one or more persons during ’44-’45. You can download these stories free here.. It’s also possible to rent an MP3 player with the stories at the tourist information shops VVV NL Shop Arnhem and VVV NL Shop Nijmegen / Nijmeegs Uitburo, at the Airborne Museum and at the National Liberation Museum 1944-1945. 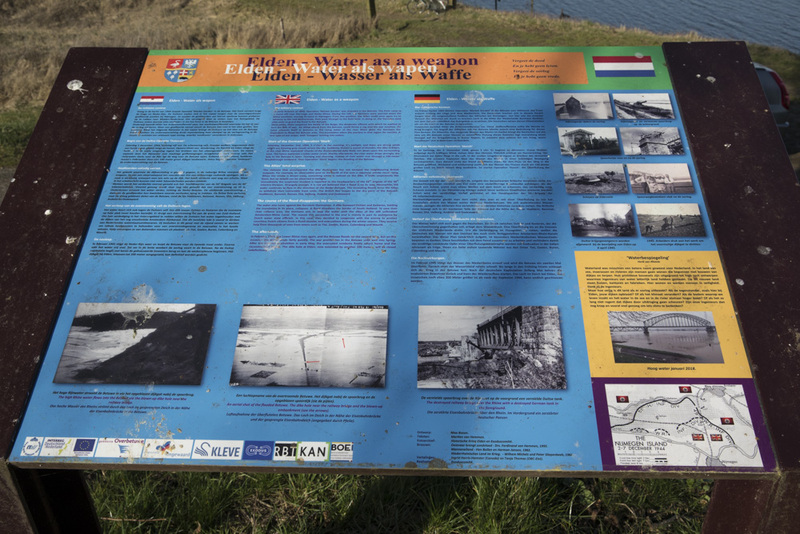 Next to the marker is an information panel with more background details.